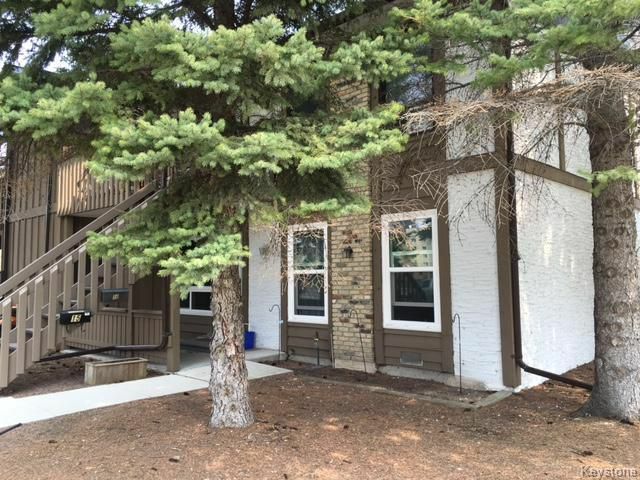 The convenience of a garden patio location, a nicely appointed two bedroom, elegant coved moldings, corner fireplace and spacious living and dining rooms. Bright oak kitchen with corner glass cabinet feature and rotating shelves, along with newer appliances. The master bedroom has a huge walk in closet, good sized second bedroom. Remodelled bathroom and in-suite laundry storage. Newer PVC windows, huge outdoor storage room off the patio. Extra storage room in-suite. One cat allowed per unit. Get ready for summer with this beautiful in-ground pool and landscaped gardens. This is a relaxing place to live.